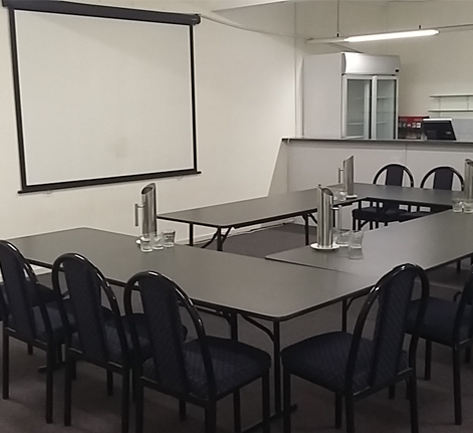 We have a great room for any corporate, training or business meeting you are having. 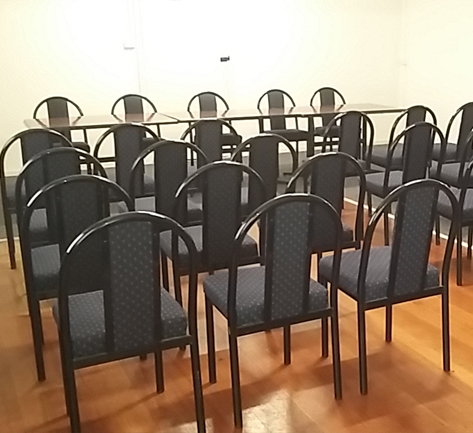 Room hire fee includes unlimited tea and coffee and biscuits on arrival, white board and projector screen. This information is supplied for consideration of Business related seminars such as workshops & training sessions for groups of 10 to 50 people. Costs for larger groups and social events can be supplied on request. 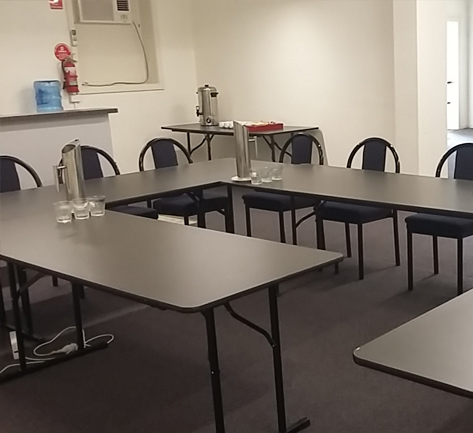 Room Hire starts from $100 for a half day and $150 for a full day hire. The Club has a data projector available for hire. 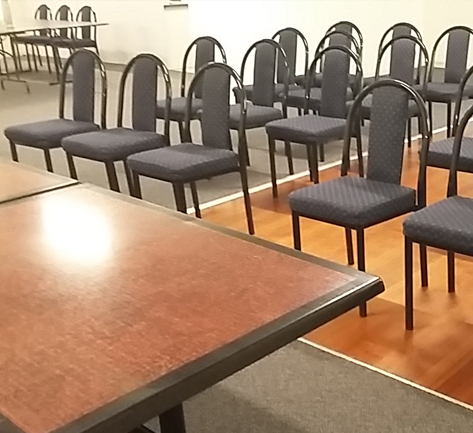 The Room Hire Fee must be paid to confirm the booking and is not refundable up to 7 days before the event. Numbers and catering arrangement must be confirmed one week before the event. In the event catering costs are the responsibility of the individual clients, payment for meals can be made on the day. Prices are correct at the time of publication and may vary without notice. Please contact us at the Club to check our up to date pricing schedule.